For Red Bull Music Academy's 20th edition, which took place in Berlin, the company built the world's largest step sequencer in front of famed techno institution Tresor. And this thing is huge, weighing in at 1,300 pounds, standing over 7 feet high and 33 feet long. 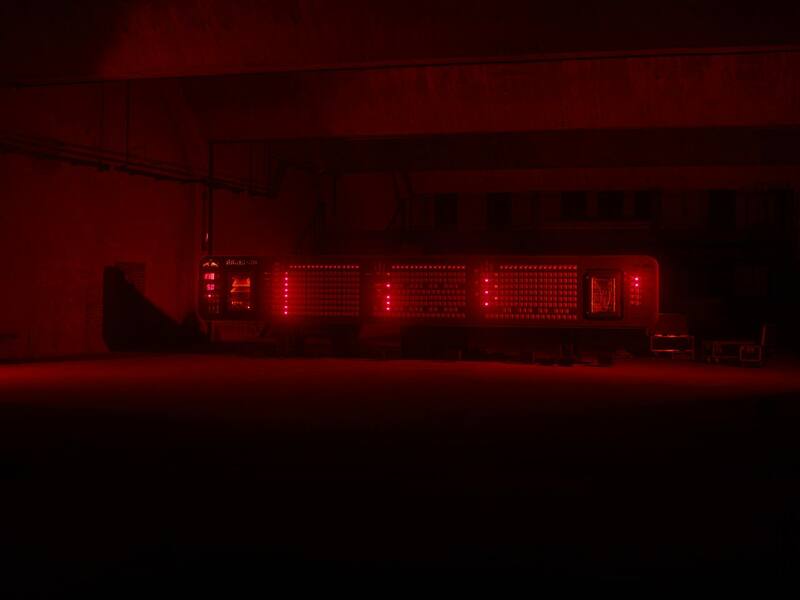 It took 30 technicians from Berlin-based creative studio Neulant van Exe five weeks to assemble, and Red Bull says it is the largest drum machine ever built. 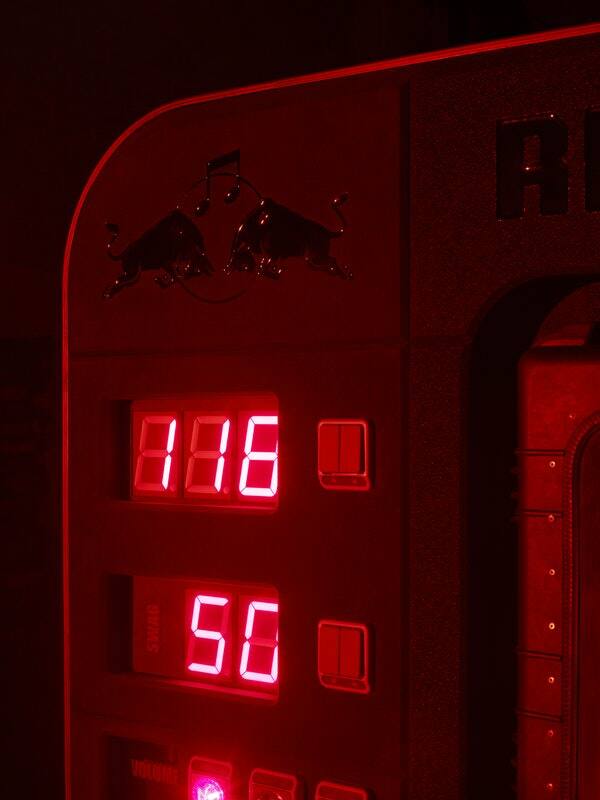 Of course, the RBMA-20—as Red Bull calls it—is also fully functional. And the Kreuzberg-based ghetto bass band Symbiz gave it a whirl, which you can watch in the video below. 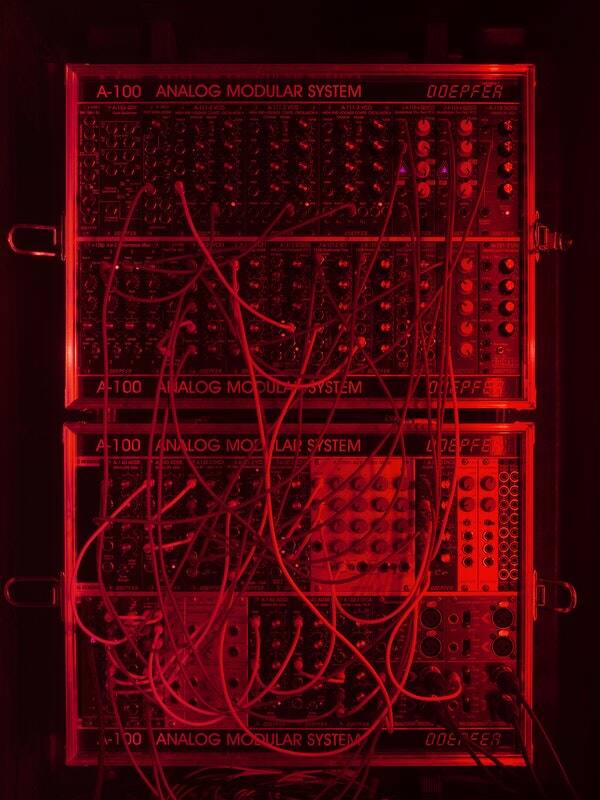 The band is working across 427 knobs and faders, four analog drum machines, a modular synthesizer, and a sampling unit. Unfortunately Red Bull Music Academy is now over, and the giant sequencer is gone with it. But these photos and video are too good not to share. See more here.